Home / How many professionals are there? Constitutes the health professional who deals with scientific study, prevention, evaluation, speech therapy diagnosis and treatment of human communication processes, oral non-verbal functions and related disorders (disorders of swallowing , hearing, speech, voice, language …), as well as knowledge of the means to prevent, evaluate and treat them. 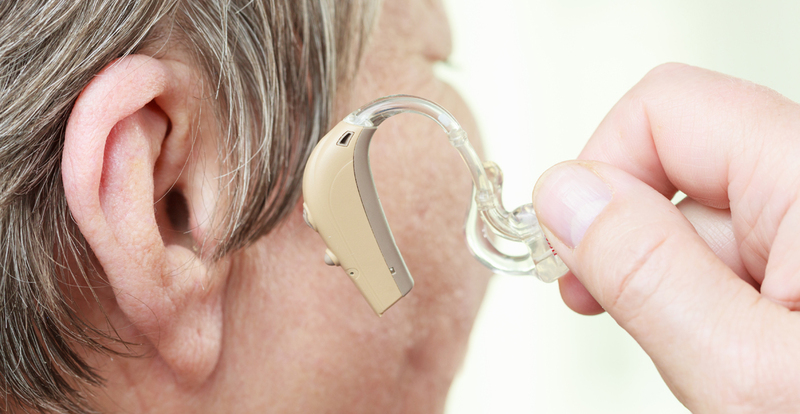 According to the protocol of prosthetic adaptation developed by the National Association of Hearing Care Professionals (ANA), the hearing care professional makes a first contact with the patient, during which a small study is carried out looking for possible family history, exposure to noise in the workplace or social environment, or other factors that allow you to better analyze the auditory problem. Subsequently, he creates audiometries that will determine what the hearing thresholds are or the degree of hearing loss, as well as the auditory quality of the patient. Once the tests are finished, the results are evaluated and, with them, the selection of the most convenient hearing aid. Otorhinolaryngology is the medical specialty that is responsible for both medical and surgical study of diseases of the ear, upper respiratory tract and part of the lower, including nose, paranasal sinuses, pharynx and larynx. Professional in possession of the corresponding accreditation obtained through regulated training that performs a translation (interpretation) of what is expressed orally to sign language, thus helping deaf people to understand and follow it up. This interpretation will be carried out at all times in the most neutral and exact way possible, even adapting to the communicative abilities of the users. Professional educational profile whose function is the dedication to special education, from the perspective of language. His competences deal with the treatment and the detailed intervention of the disorders and pathologies that concern both the expressive aspect and the comprehensive aspect of the language. Their work can begin in children from infant stage to include intervention in the secondary stage. It differs from a speech therapist in that it has the academic training of a teacher, that is to say, didactic and therefore can oppose the body of teachers, an aspect to which a speech therapist can not choose. Professional educational profile whose main function is to promote and promote the integration and inclusion of the student with specific educational support needs given their possible learning difficulties. Si conoces algún profesional al que hayas asistido o con el que estés trabajando háznoslo llegar sus datos a info@nacersordo.com con el fin de poder promocionar sus servicios. En caso de que necesites un profesional y no tengas ninguna referencia entra en nuestro área de profesionales y consulta por categorías.